Rita Hayworth was an American actress. She is best known for her role in the film "Gilda". The American Film Institute ranked her at No 19 on their list with the greatest film stars of all time. She was nominated for a Golden Globe in 1964. She was married 5 times and she had 2 daughters. Her second husband was filmmaker and legend Orson Welles. She was diagnosed with Alzheimer's disease in 1980 and she died from complications associated with Alzheimer's at the age of 68. Original publicity photo of Rita Hayworth. Rita Hayworth was a famous American actress, who was born on October 17, 1918. As a person born on this date, Rita Hayworth is listed in our database as the 3rd most popular celebrity for the day (October 17) and the 5th most popular for the year (1918). People born on October 17 fall under the Zodiac sign of Libra, the Scales. 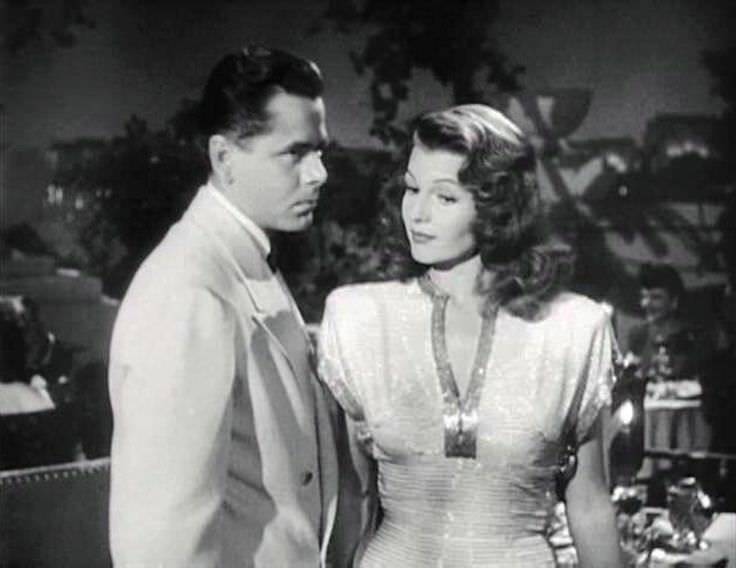 Rita Hayworth is the 123rd most popular Libra. Aside from information specific to Rita Hayworth's birthday, Rita Hayworth is the 910th most famous American and ranks 254th in famous people born in Brooklyn, New York, U.S. In general, Rita Hayworth ranks as the 1550th most popular famous person, and the 308th most popular actress of all time. “The Famous Birthdays” catalogs over 25,000 famous people, everyone from actors to singers to scientists to serial killers and more. If you're curious to see who was born on your birthday, you can use our database to find out who, what, where, when and why. You can search by birthday, birthplace, claim to fame or any other information by typing in the search box, or simply browse our site by selecting the month, the day, the horoscope, or any other clickable option. 254th born in Brooklyn, New York, U.S.